Dreamers Farm was set up in 2003, by Simon and Kate Oakley. Our aim to farm traditionally as a mixed livestock farm supplying high-quality produce direct to consumers. 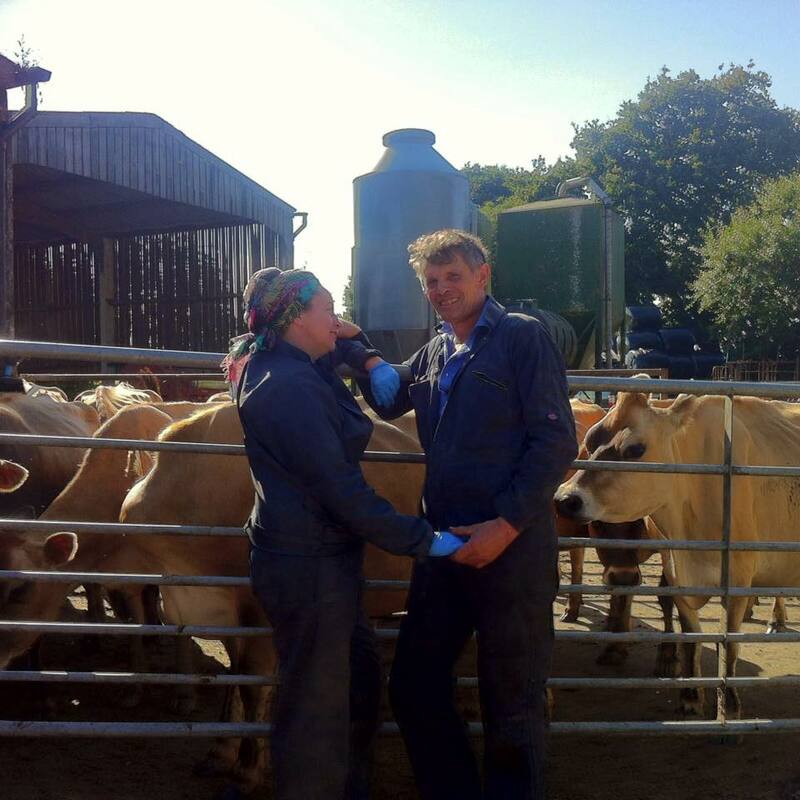 We now specialise in our Jersey cows’ milk, as well as free-range eggs. We have local milk-rounds several mornings a week, or you can collect your products in person on Saturdays at Bath Farmers Market.